Hand-crafted games and creative services. an ancient force of chaos has been unleashed upon a shattered world. 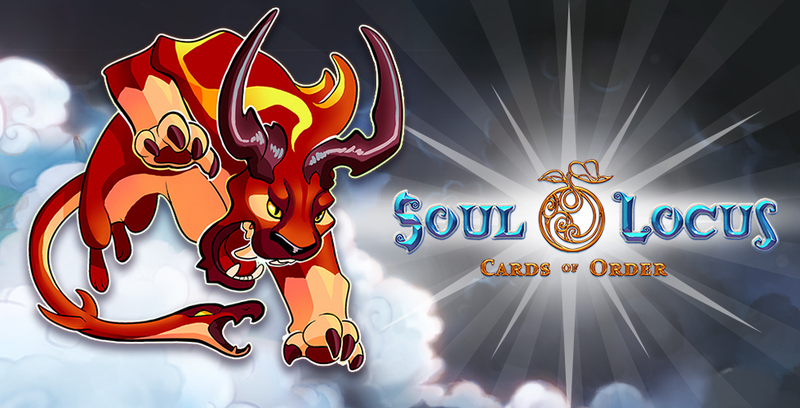 Soul Locus: Cards of Order is a collectible creature tower defense game. Dozens of levels and over 80 Guardians will be available at final release, paired with a rich RPG storyline that takes you through the floating continents of Dalifor. 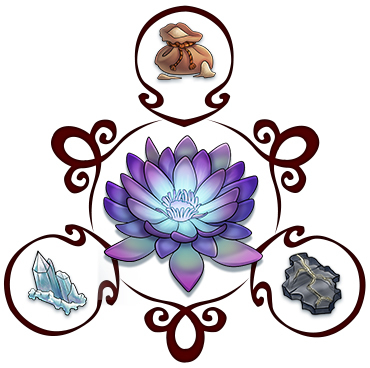 Each Guardian corresponds to one of six types of Soul Locus that define its strategic use in game. Build a team you design, and level up your Guardians how you choose. Each is customizable! See more on our Steam page. 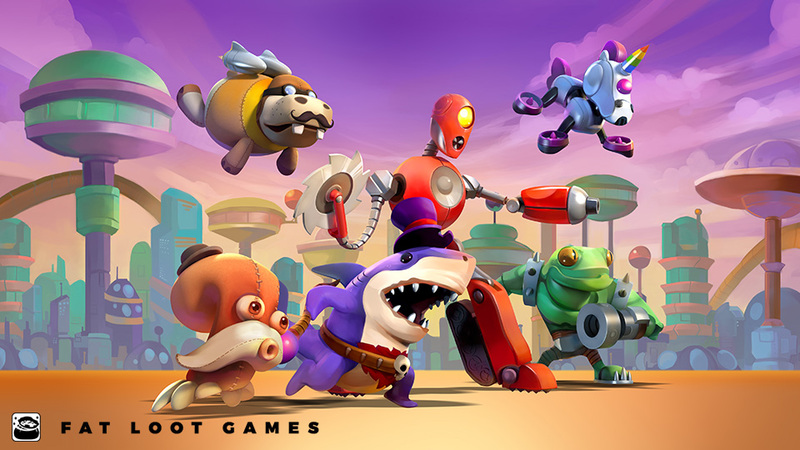 Customize a team of powerful creatures to defend your world. Over 80 creatures to collect, raise, and evolve. Collect items and ingredients along your journey to craft powerful tools and summon guardians. 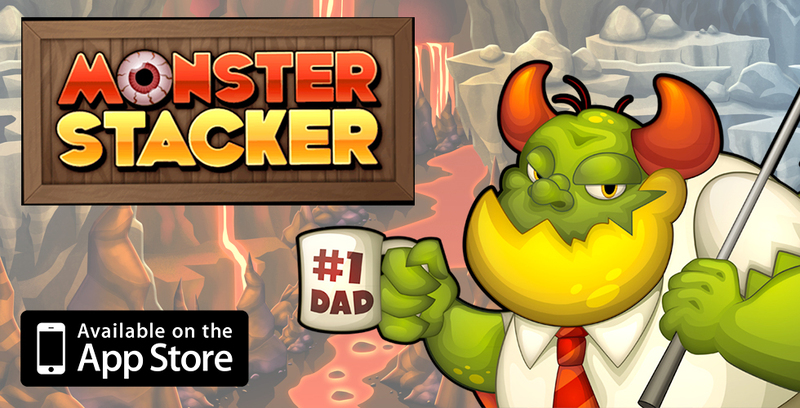 Play a campaign or test your mettle against endless waves of monsters. Click here to view our Development Road Map for current game development status. Game Update 0.9.0 is live! Name That Guardian: Mewlith and Craguar! 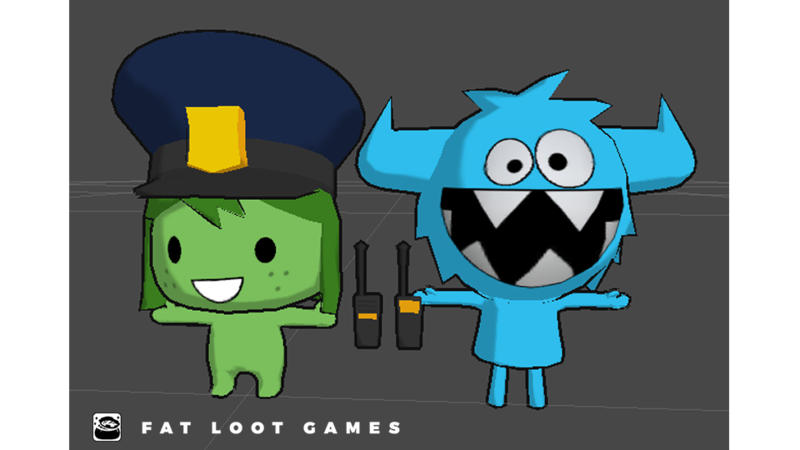 With a team of industry veterans and a wide range of artistic styles, design talent, and engineering know-how, Fat Loot Games can help your team reach the highest possible levels of visual quality and entertainment potential in your project. Please contact marc@fatlootgames.com for more details. Here are some companies we've worked with.